Mine: A very well made romance and teen movie. Interesting characters and an unusual situation make an enjoyable movie. 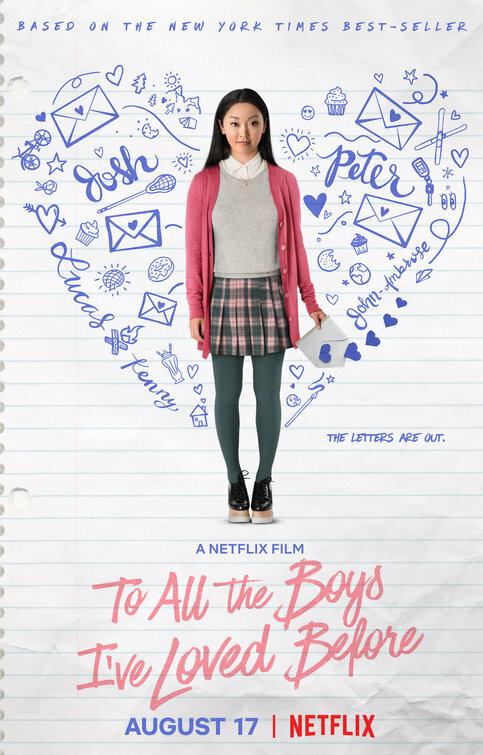 Leonard Maltin/Plot synopsis: A teenage girl's secret love letters are exposed and wreak havoc on her love life.